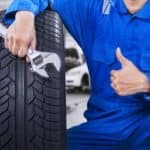 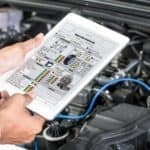 Now that spring has officially arrived, you might be thinking, “I wish I could find a Mercedes-Benz dealer near me who could help me care for my vehicle all year long.” If that thought sounds familiar, you should know that we’re committed to caring for automobiles from January through December. 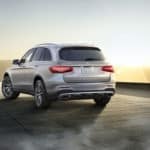 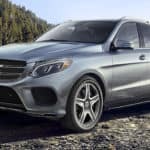 Do you want to buy a pre-owned Mercedes-Benz SUV? 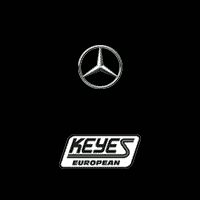 Has one of our new Mercedes-Benz cars caught your attention? 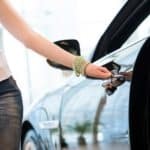 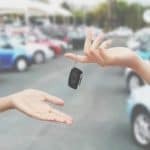 Whether you want to purchase a new or previously owned luxury vehicle, you may be wondering how you can go about it. 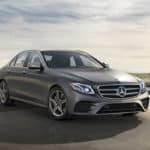 When they contact our Van Nuys, CA Mercedes-Benz dealership, some drivers express excitement about their teenagers recently having received their driver’s permit or license. 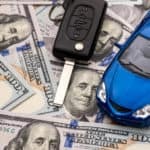 While that’s often the case, motorists also tell us they’re concerned about how much their auto insurance premium will increase when they add a teen driver to their policy.